15th October 2011, Liverpool England, Tony Bellew vs Nathan Cleverly. Cleverly boxes a little neater and comes away with a thin decision victory. Bellew cries, Cleverly celebrates. When they rematch later this year it will have been three years since they first took each other on in a tense and tight affair that saw Cleverly eke out a close decision to give Bellew his first defeat and reclaim the WBO light-heavyweight title. On that night there was little to split them, they both were active, they both landed decent blows but neither of them looked particularly great and a draw wouldn’t have been the worse call in the world. 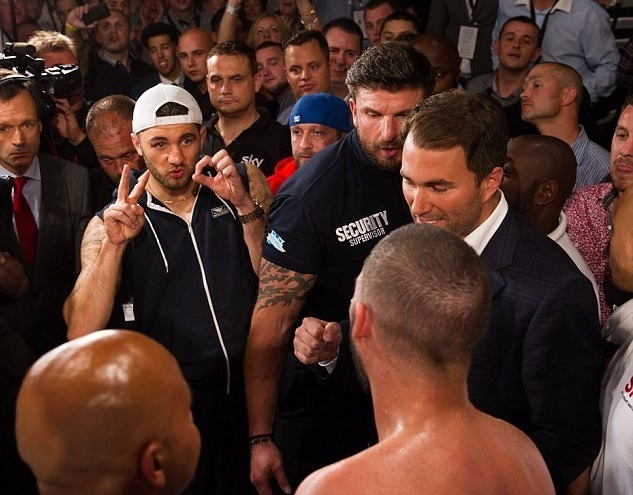 It seemed like a minor hurdle for Cleverly as many had predicted that a step up to superstar level with a fight with Bernard Hopkins seeming inevitable. The consensus was that the Welshman was going to follow in the footsteps of Joe Calzaghe. Long time Boxnation pundit, said he was a top ten pound for pound fighter in the making. For Bellew, he was very emotional and simply wanted to regroup and get a shot at Chad Dawson, most thought he would be able to get there but ultimately fall short against elite opposition. Both fighters were keen to put the fight behind them and go onto better things. In a slightly strange twist though neither the Bellew Dawson or Cleverly Hopkins fights would take place as the Light Heavyweight division took on a very different look in a very short space of time. Two very talented challengers thrust themselves into the limelight that involved both Cleverly and Bellew. Cleverly took on Sergey Kovalev and after seeing Chad Dawson sparked out by Adonis Stevenson, Bellew would get chance to fight for a world title again fighting the aforementioned Stevenson. Neither of them had the superstar name to fight but they were both at the level they claimed to belong. For both, it was the last fight they would have at Light Heavyweight before deciding to move up to Cruiserweight. Bellew perhaps deserved a little more credit but both himself and Cleverly lost by KO and fell well short of their aspirations. Both exposed by the true talents of the division and ruthlessly so. All told both fights saw a total of 10 rounds. Cleverly barely made it to the fourth after being utterly outclassed and out powered by the Russian Sergey Kovalev. Bellew would make a dull encounter last until the 6th where Adonis Stevenson finally landed a big power shot and followed it up by stopping the Englishmen in the 6th. 2013 was a wakeup call for both fighters. Bellew clearly struggled at the weight and since moving up walks around at a much more comfortable 200 pounds. He also seems to have developed some real power but whether or not the opponents have been of decent calibre is tough to work out. Cleverly has seen a similar transformation moving up in weight. Between them they have fought 4 times and won all the fights by stoppage. Neither of them have looked totally convincing and neither have their opponents. This weekend set up what promoter Eddie Hearn is calling Collision Course. Hearn is becoming very adept at building solid cards and this fight is a perfect example. Two fighters who clearly dislike each other but fall short of truly world-class talent. Later in the year they will go at it again. 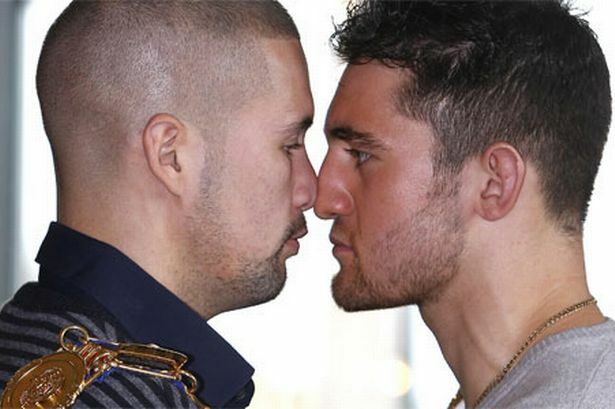 Tony Bellew reignited his fierce rivalry with Nathan Cleverly. Bellew was apoplectic with rage as he kept shouting at Cleverly ringside this weekend that he was “dead at scale” in their first fight and that in his “heart of hearts” Cleverly knew he didn’t win the first battle. Nathan Cleverly has a degree in mathematics but is hardly the most intelligent speaker, Bellew simply berated him over and over and his only response was that he won the first fight and he would win again. I am personally in two minds. When Carl Froch and George Groves took each other on in a domestic super fight we at least knew for sure that Carl was world-class. Frankly Froch is brilliant and in comparison to Bellew and Cleverly, a world away from their talents. This time round, I am pretty sure neither is world-class. Ring Magazine doesn’t have them rated in the top 10 Cruiserweights though the do feature in the WBC, WBO and IBF top 15 so it isn’t a fight without merit. In terms of who will win, I always thought Cleverly was a bit more polished and had a better work rate but Bellew has looked much better since the move in weight. At this early juncture I don’t think Bellew will want it to go the distance and knows that bits of inactivity in the first fight cost him. Expect another tight affair but Bellew will get the business done in my opinion getting the benefit of the doubt landing the more telling blows. 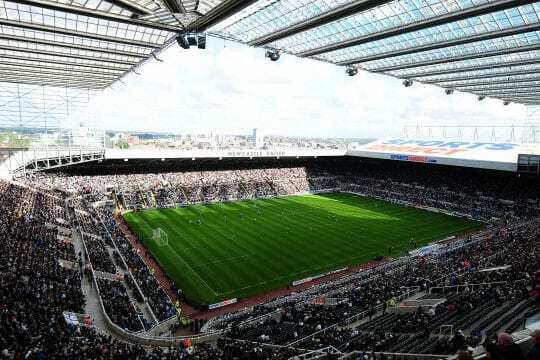 No matter what the outcome, the seemingly genuine hatred they have demonstrated towards each other will surely put bums on seats and despite not being an A class fight I think we will be treated to an A class night.